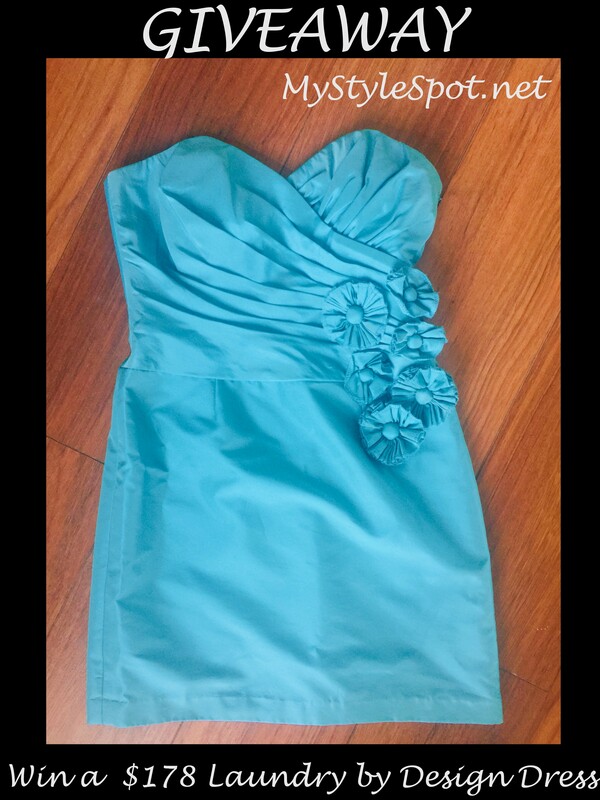 WIN THIS $178 DRESS in the Rafflecopter form below! Good Luck lovely! (Dress comes in a size 6). 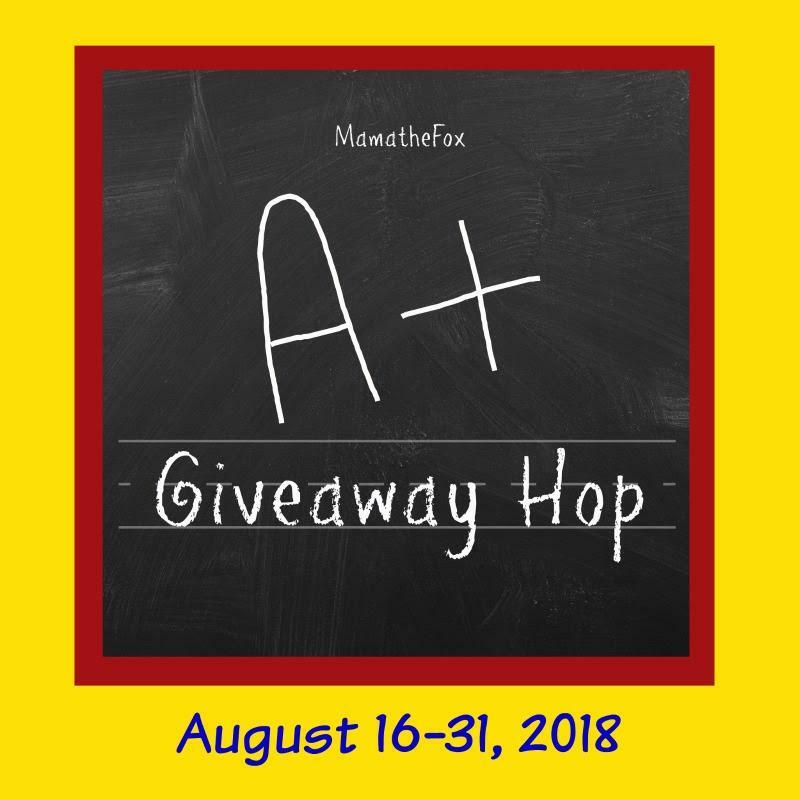 Don’t forget to enter the other blog hop giveaways by clicking the linky below! I would wear this dress out on a special date night or maybe for new years eve or a special fancy party. It is so pretty. I would actually give this to my daughter. She is going to college in Florida so I’m sure she would wear this to a nice social event. I would give this dress to my sister. Very lovely to wear for any occassion even around at home, ty. I would wear this dress out to dinner or to any evening celebration. I would give this dress to my granddaughter. It looks to short for me. It is classy and pretty! I feel empowered when I have my family’s support.